“LAST JUDGEMENT. MICHELANGELO AND THE SECRETS OF THE SISTINE CHAPEL": IMMERSIVE 270° VIDEO-PROJECTION EXPERIENCE. 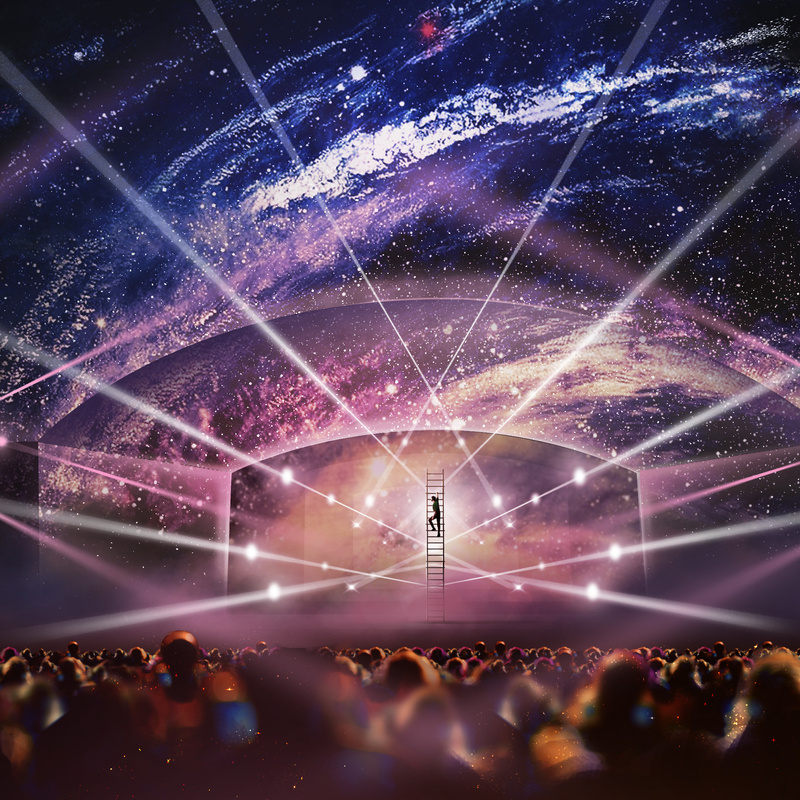 “We wanted to create a spectacular experience which involves the viewer – not one that supports participants to be passive but rather one that stimulates everyone to look around, tilt their head and lift their gaze and their mind upward"
To create a 270° immersive video projection using laser projectors. 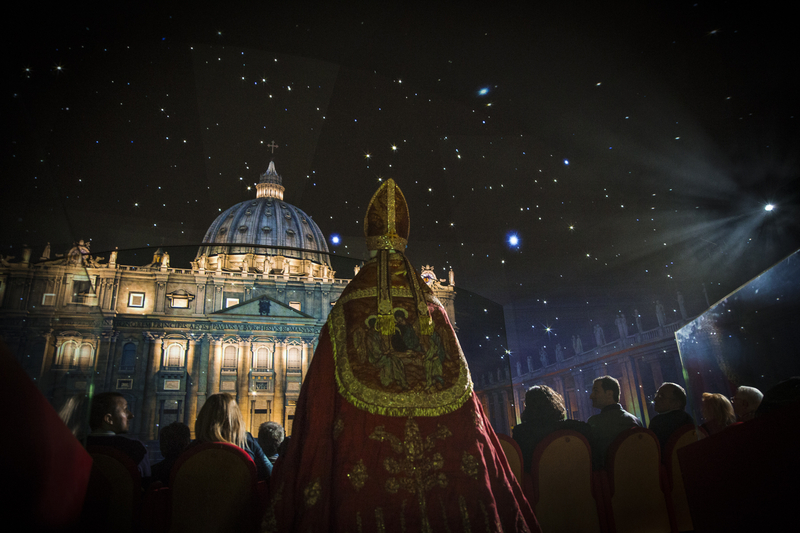 Installation of 30 Full HD Panasonic laser projectors into the auditorium to virtually transport the spectator into the centre of the Sistine Chapel. 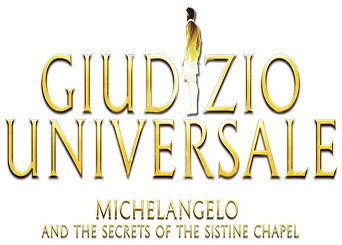 The Sistine Chapel, one of the most incredible locations in the history of the art world, is the focus of the Giudizio Universale. It takes its name from the chapel and results from a blend of many artistic forms. Produced by Artainment Worldwide Shows and supported with scientific advice from the Vatican Museums, the spectacular presentation shown at the Auditorium Conciliazione in Rome represents a unique opportunity to revel in a fantastic pairing of physical action from a theatrical performance with the intangible music and special effects made possible by the excellent Panasonic video-projection products provided for the show. A spectacular experience that's "unique for its kind"
A new vault of the Auditorium Conciliazione was constructed to create a uniform surface that provides a perfect geometry for the images projected by 30 Panasonic projectors using Solid Shine laser technology. The Panasonic projectors were chosen to provide uniform brightness, colour fidelity and consistent proportions for the images -worthy of the masterpiece that inspired the show. During the immersive, 270° video projection, viewers have the opportunity to admire the most important phases, marking the birth of the “Last Judgement” (1535-1541), the famous work by Michelangelo. The event highlights the perfect integration of art and technology, and Panasonic plays a central role. “It's a unique show designed to help people gain access to a work so dense in meaning as the Sistine Chapel. Eighteen PT-RZ31K with 31,000 lumens, 10 PT-RZ21K with 20,000 lumens (four with ultra-short throw EL-D75LE95 lenses) and two PT-RZ12K with 12,000 lumens are combined within the setting. Divided into three sectors, the forward projection uses eight PT-RZ31K 31,000-lumens projectors. The lateral and overhead sections use a further 10 PT-RZ31K projectors with 31,000 lumens and six PT-RZ21K projectors with 20,000 lumens, installed in the 'vomitoria'. Finally, four PT-RZ21K projectors with 20,000 lumens and two PT-RZ12K projectors with 12,000 lumens produce fascinating video mapping effects on the stage. According to Daniele Parazzoli, CEO, Event Management, and the system integrator responsible for the design and installation of the immersive video-projection system, “the choice of the Panasonic projectors was certainly the result of moving to a brand known to be reliable in laser technology applied to DLP in order to achieve the brightness of lux that was required by the artistic director." "To create the immersive effect, we had to raise the emotional level of the spectators. The Panasonic brand was the best choice, since it was not only able to provide cutting-edge technology, but the company grasped the spirit of this project,” Balich says. This “sensory journey”, which involves by many international talents such as Sting, Pierfrancesco Favino, Lulu Helbek and Luke Halls, offers a unique experience with the use of Panasonic projectors, which have been developed to ensure expression of outstanding artistic creativity in live events such as the 'Last Judgement. Michelangelo and the Secrets of the Sistine Chapel'. 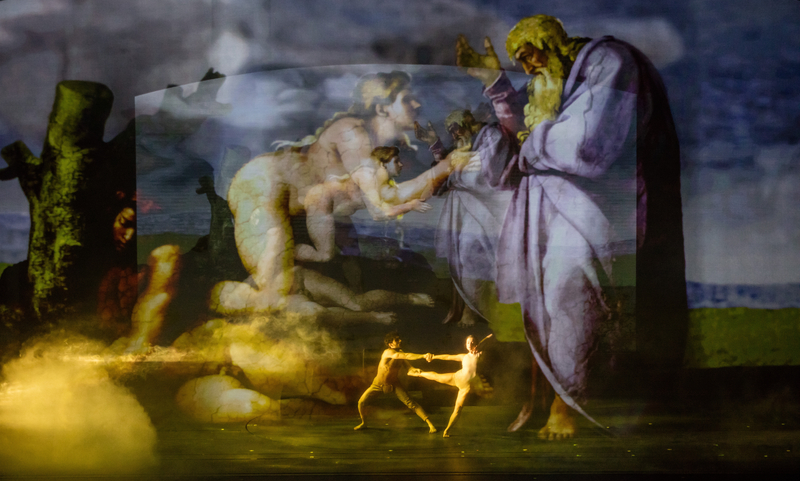 The show is presented in both Italian and English and constitutes a great opportunity for reviving the magnificence of the historic Sistine Chapel in a modern way using the latest generation of Panasonic projectors.